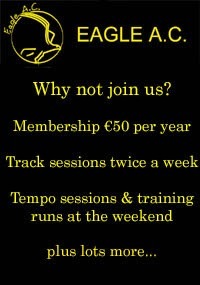 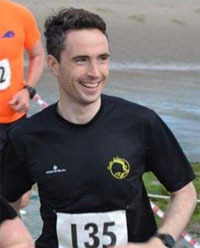 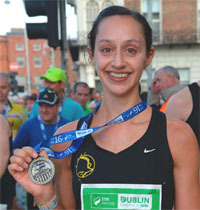 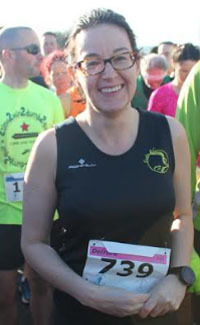 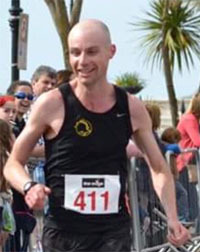 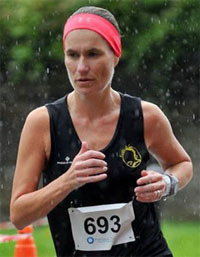 The Charleville Half-Marathon was held back on the 20th of September and it also doubled up as the 2015 Munster Half-Marathon Championships. 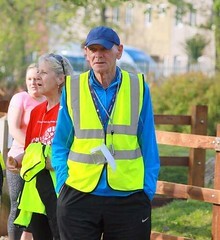 While the individual and category results were released almost straight away, the results for the Munster Championships took a while longer longer to compile. 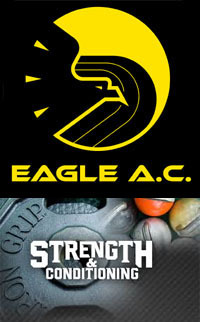 They were released in the last week and they show that the Eagle AC mens O40 team took bronze in that category! 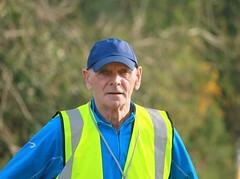 Well done to Frank Hill, Colin O’Herlihy and Pat O’Connor who made up the team. 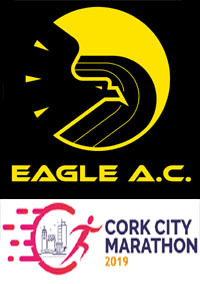 In total, 30 Eagle AC members took part in the Charleville Half-Marathon with 9 of those taking on duties as pacers, about one third of the total pacing team. 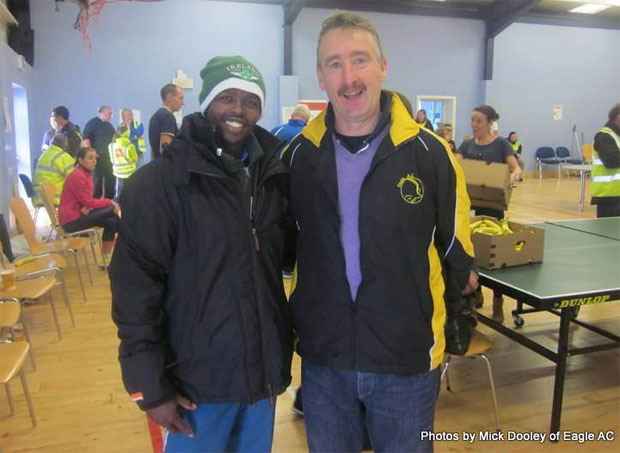 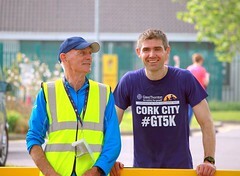 Mick Dooley with the 2nd man home…Ian Kiprono. 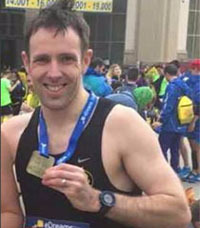 Ian works as a coach with Br.Colm O’Connell at the famous Iten training camp in Kenya which has produced some of the worlds greatest athletes including David Rudisha, the 2012 Olympic champion and world record holder in the 800m. 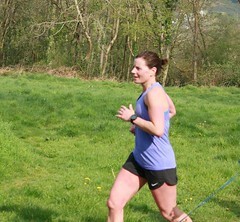 More photos can be seen on the club’s Flickr page. 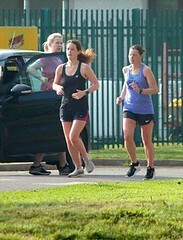 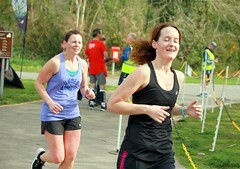 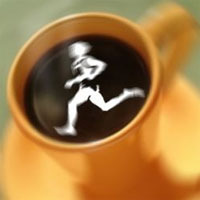 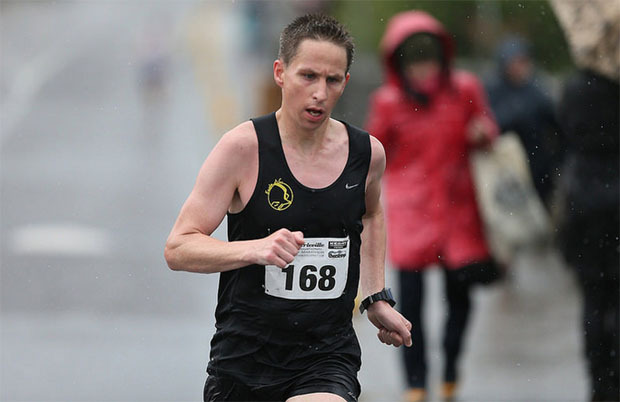 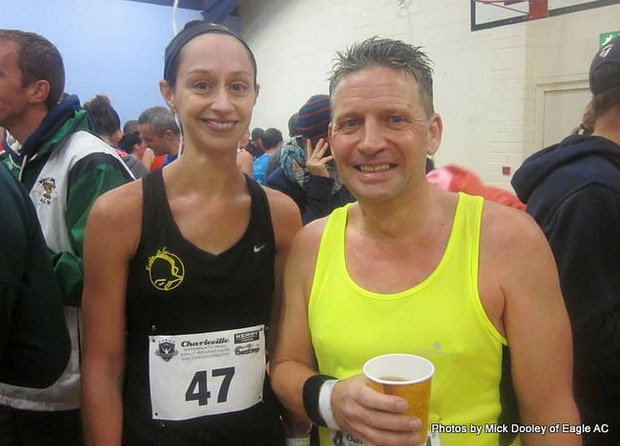 Full results on the Charleville Half-Marathon website.